The nerve center of our shipping services. A&H Trucking Central Dispatch is the nerve center of our shipping services and the various other aspects of our business. 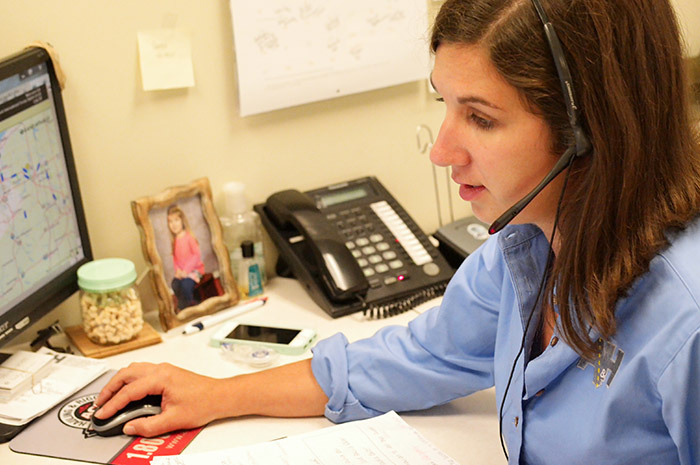 Calls to Dispatch are answered by our dispatch team Monday thru Friday 8am to 5pm EST. Calls from the Cleveland area can be placed to 216.281.4442. Requests and Information can be faxed to us at 216.281.4231. Our customers appreciate and value the honesty of our motto: “We don’t promise what we can’t deliver.” False promises don’t get the freight there any faster.